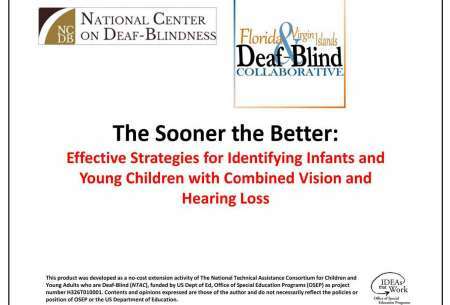 What is the FAVI Deaf-Blind Collaborative? 2017soonerbetterearlyid_Florida-withSpeakerNotes Make a Referral or Request Assistance! WhatisDB-notes (pdf) PowerPoint–WhatisDB Make a Referral or Request Assistance! When your child with disabilities has been displaced . . . Missed the 2016 International Deaf-Blind Expo? See the IDBE Blog here!